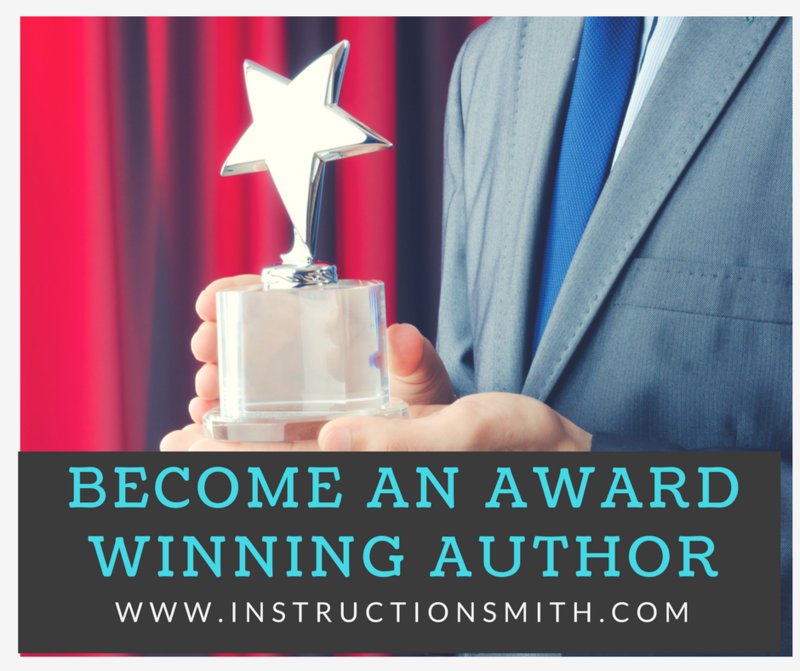 We like to occasionally feature some of the people who have completed the Professional Author and Speaker Training and Certification Programs. 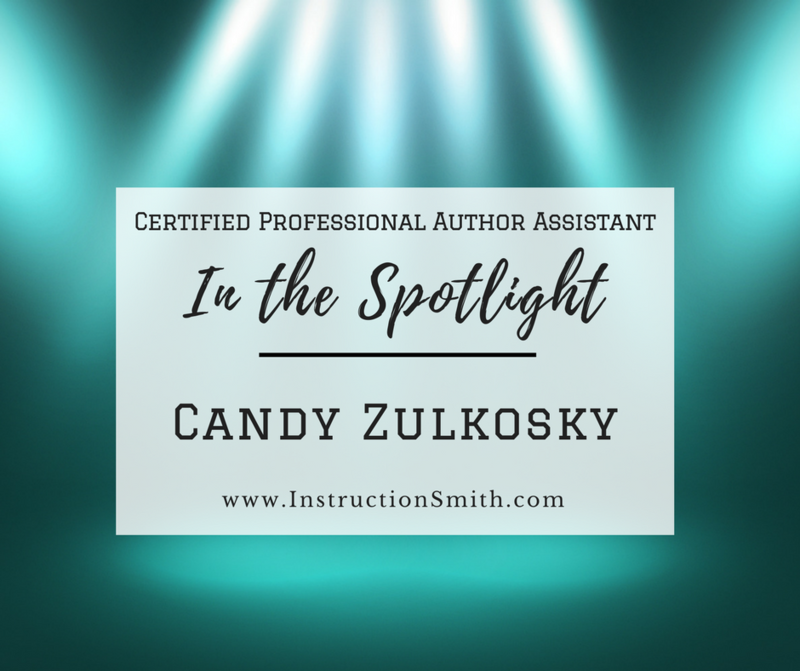 This week we’re shining the InstructionSmith spotlight on Candy Zulkosky. 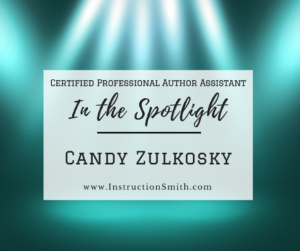 Candy lives at the beach, on an island along the coast of North Carolina which is especially interesting considering she spent the first 30 or so years of her life living in the same small town tucked away in the mountains of Pennsylvania. She ran away to sea for five years and taught computer classes to cruise ship passengers on the love boat! She lived for months at a time onboard Princess Cruise ships—and got paid to sail around the world. She notes this was arguably the best time of her life. I recently attended the Independent Book Publishers Association (IBPA) annual conference, PubU, in Portland. 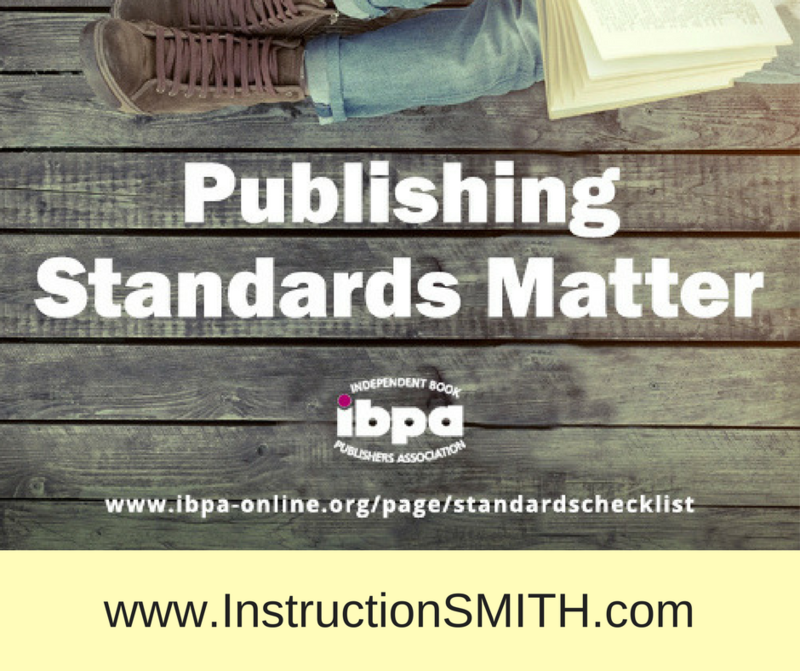 IBPA serves the independent publishing community through advocacy, education, and tools for success. 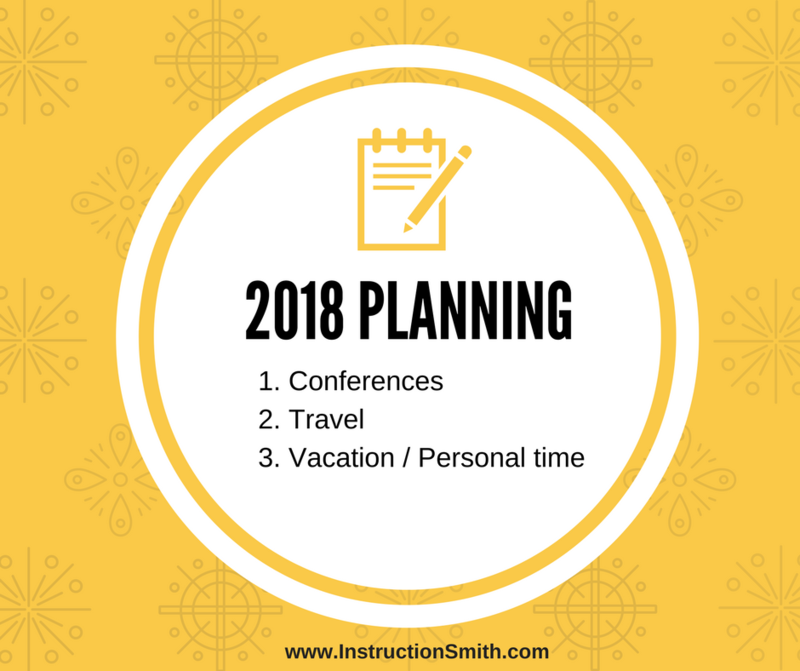 With over 3,100 members, IBPA is the largest publishing association in the U.S. and their annual conference has become one of my must-attend events of the year. 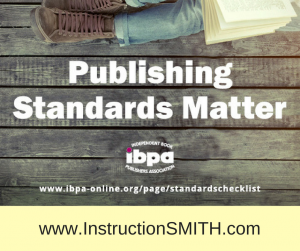 IBPA has long been a champion of independent publishers, both big and small. Changes in the publishing industry in recent years have created enormous opportunities, but that’s come at the cost of a deepening divide between how traditionally published and self-published authors are treated. “Too often, IBPA has noticed a bias against self-published authors, independent publishers, and hybrid presses when it comes to choosing titles or authors for review consideration, book award contests, association memberships, and inclusion on independent bookstore shelves,” said Angela Bole, CEO of IBPA. 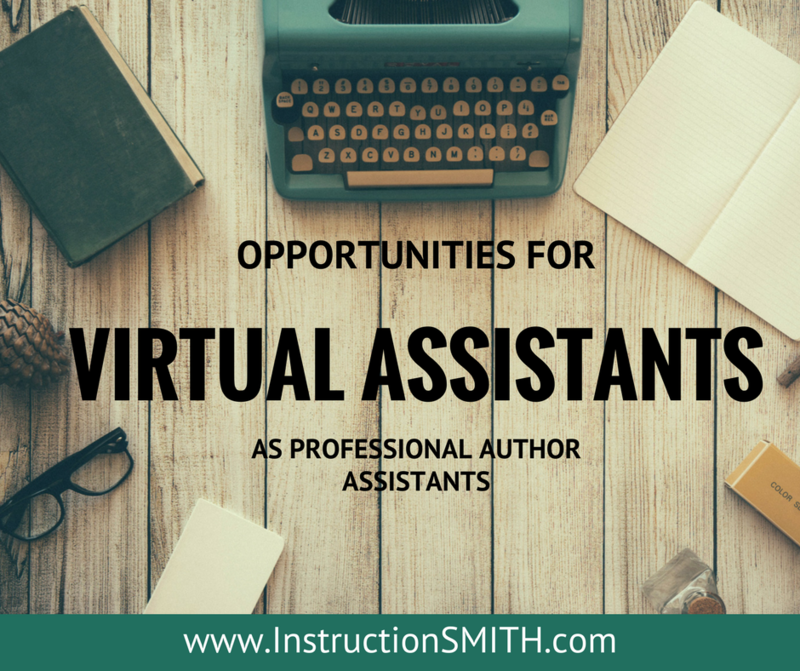 Author’s assistants have been around for hundreds of years. 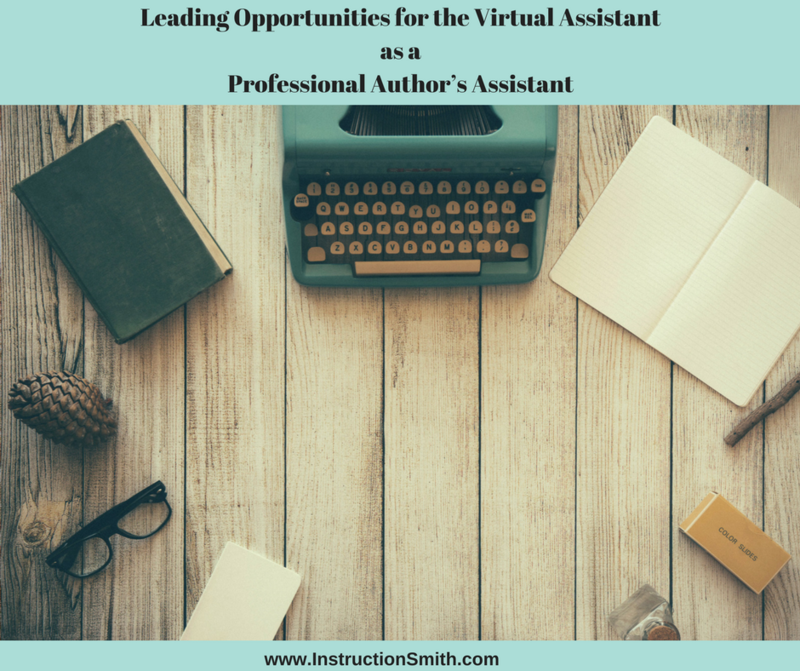 But today being an author’s assistant has taken on new meaning and relevance with the increasing numbers of authors and the rise of self-publishing. The self-publishing revolution made possible by Amazon.com and print on-demand (POD) technology has made it possible for writers, speakers and subject matter experts realize their dreams of being published—but they need help to do it in a professional way. 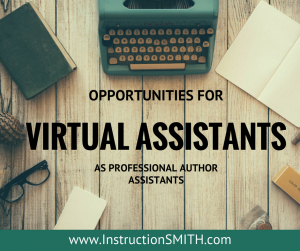 Author assistants have the privilege of knowing that they are vital to the important creative and artistic work of the literary world. Believe me, there is nothing more exciting and fulfilling than seeing a book you helped create sitting on a bookstore shelf or for sale on Amazon and available to the whole world! It is extremely satisfying to know that you were a big part of making it happen and getting it there.